In over 400 hours of board channeling with the other side, I have been provided with an array of incredible information. Our spirit interviews have ranged from the early Christian Saints to contemporary giants such as President John Kennedy. My karma is to pass on this information through my books and interviews. As you read my writings, I can assure you that the facts are written as presented during the channeling sessions. Not only do aliens exist but they have souls like humans. Once you accept that information, the reader will realize that it is possible to channel alien souls as well as human souls. My guides introduced me to an alien soul named "Mou" and he proceeded to provide detailed information about not only their ancient presence but what is taking place currently. The book provides information never before appearing in print. 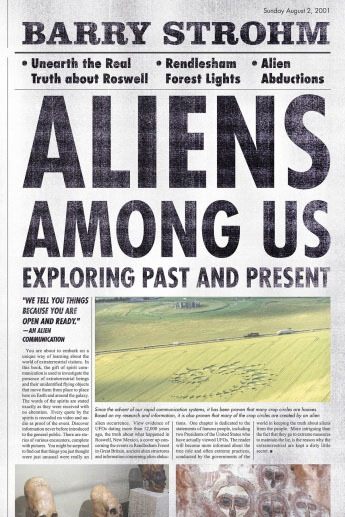 The truth about aliens will in many instances be a lot stranger than fiction. Purchase Price for an author signed copy of Aliens Among Us, Exploring Past and Present is $22.95 SHIPPING INCLUDED USA ONLY. $17.95 SHIPPING INCLUDED USA ONLY. 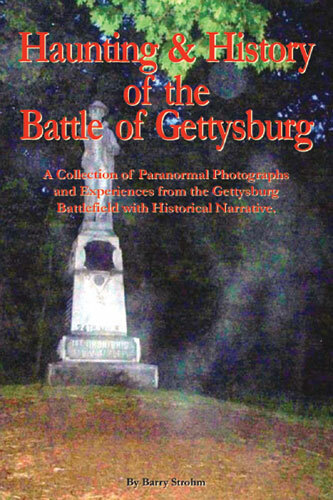 Haunting and History of the Battle of Gettysburg is $17.95 SHIPPING INCLUDED USA ONLY. In “Spirits Speak of Historical Conspiracies” I use the gift of spirit communication to consult with spirit guides or the actual souls of the individuals that lived the conspiracies and tell the reader what really occurred. In this book President Jack Kennedy tells what really happened at his assassination in Dallas, including the individual responsible for the conspiracy, the shooters and what really happened. George Armstrong Custer talks about the real occurrences at the Battle of the Little Big Horn and why his attack on the Indian village failed. You will learn who was behind the killing of Abraham Lincoln and the actual fate of John Wilkes Booth. Students of the old west will find out that Sheriff Pat Garrett did not kill famous outlaw, Billy the Kid. 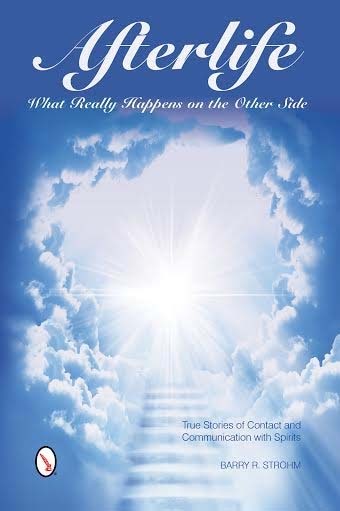 Other chapters tell the truth about Bigfoot, chemtrails and the government manipulation of the weather, clearing the name of King Richard 3rd, what happened to Malaysian flight 370, why the World governments keeps the alien presence a secret and much more. The book gives a unique look at many of the events that shaped our world. 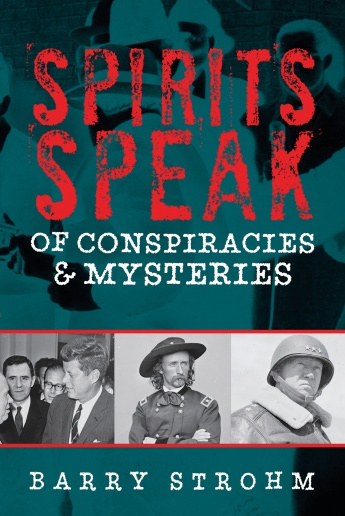 Purchase Price for an author signed copy of Spirits Speak of Conspiracies and Mysteries is $27.95 SHIPPING INCLUDED USA ONLY. All information on this website is the property of Barry Strohm and cannot be duplicated without written permission.